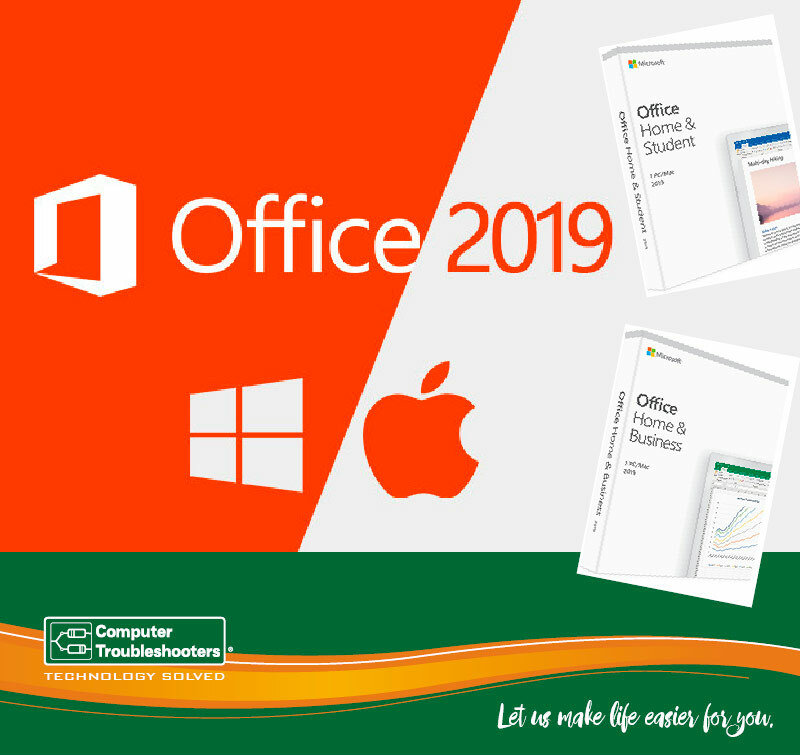 Washington-based tech giant, Microsoft, recently launched Office 2019 for Windows and Mac, the direct successor of Microsoft Office 2016. With this new on-premises suite comes new versions of Word, PowerPoint, Excel, Outlook, Publisher, Access, Project, and Visio. Business will need to determine whether or not it’s time to upgrade by reviewing commonly asked questions about Office 2019. Commercial volume license users can enjoy Office 2019 in September 2018, and all other users– both commercial and consumer– have been able to upgrade since October 2018. Does my business have to upgrade to Office 2019 for Windows and Mac?